Below are some upcoming one ways. Let me know if there are any particular trips I can quote for you. Please note we have over 2000 one way legs over the next 8 weeks’ time. 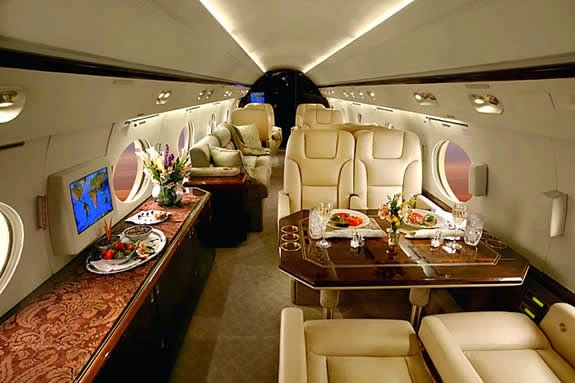 If you need a certain route ( one way or round trip) please e-mail me your desired routing: keith@ecsjets.com and I will work on firm pricing straight away.